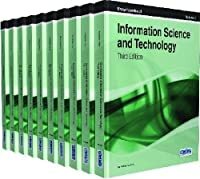 The relevant sensing approaches and the hardware and software components required to capture and interpret sensor data. The importance of regulations governing medical devices. A design methodology for developing and deploying successful home- and community-based technologies, supported by relevant case studies. Health, wellness, and environmental sensing applications and how they work. The challenges and future directions of sensing in these domains. 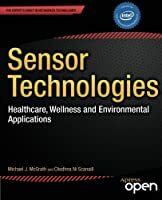 Sensor Technologies: Healthcare, Wellness and Environmental Applications is targeted at clinical and technical researchers, engineers, and students who want to understand the current state of the art in sensor applications in these domains. The reader gains a full awareness of the key technical and non-technical challenges that must be addressed in the development of successful end-to-end sensor applications. Real-world examples help give the reader practical insights into the successful development, deployment, and management of sensor applications. The reader will also develop an understanding of the personal, social, and ethical impact of sensor applications, now and in the future.